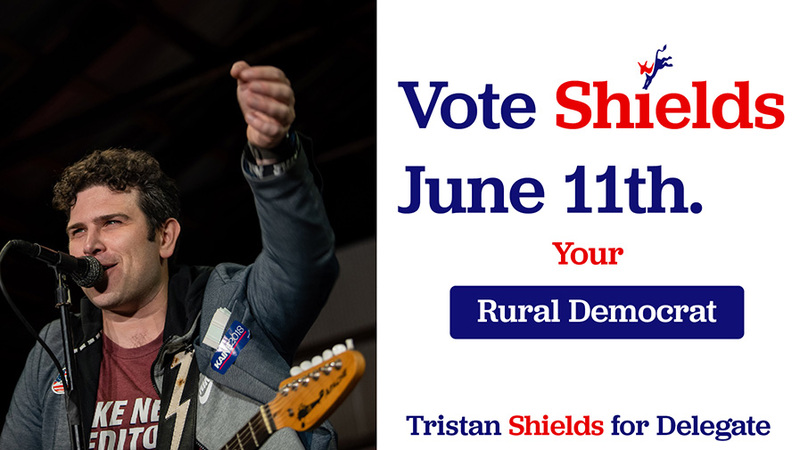 Launched my Campaign FACEBOOK Page this week. Please go LIKE the page. I plan to hold online Town Halls and do Live Streaming on Facebook and Twitter soon to get our message out. 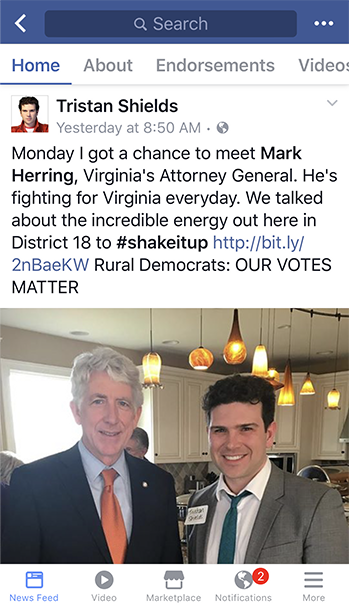 Here’s my recent post about my visit with Mark Herring in Culpeper this week.